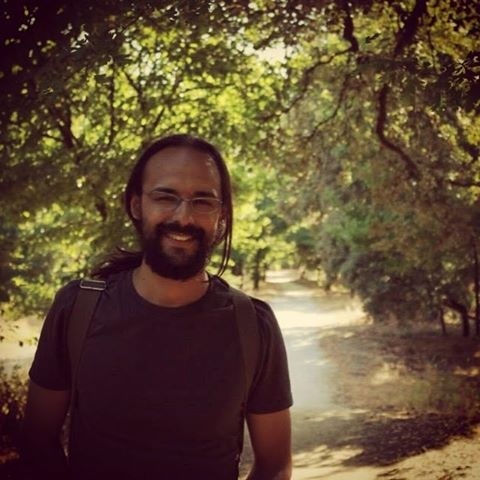 Rodrigo Muniz is conducting a PhD in Climate Change and Sustainable Development Policies at University of Lisbon and New University of Lisbon, also working in partnership with the University of East Anglia, UK. He is a researcher at Climate Change Impacts, Adaptation and Modeling (CCIAM) of Centre for Ecology Evolution and Environmental Change (cE3c). His is conducting his project under supervision of Filipe Duarte Santos and Maria João Cruz from CCIAM/cE3c. His investigation focuses on examining the implications of payments for ecosystem (environmental) services and biodiversity offsets for biodiversity conservation and sustainability in the Brazilian Atlantic Forest. Muniz, R. & Cruz, M.J. (2015) Making nature valuable, not profitable: are payments for ecosystem services suitable for degrowth?